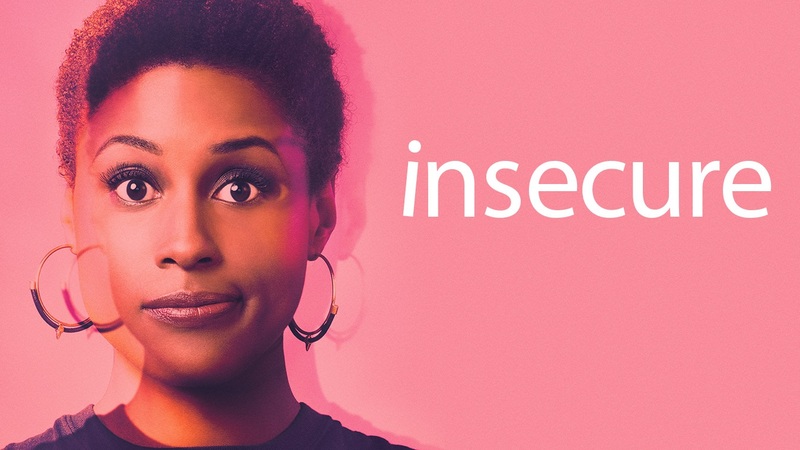 HBO original comedy #Insecure premieres S2E2 tonight. #Insecure season 3 has been confirmed. ITV / BBC America original crime drama #Broadchurch drops S3E5 in North America this Wednesday. #Broadchurch season 3 will conclude the series. HBO original drama Game of Thrones premieres its penultimate season tonight. #Thrones season 8 scripts are out, with no release date set. Netflix original retro wrestling drama #Glow premiered its first season last Saturday. #Glow season 2 has been confirmed.